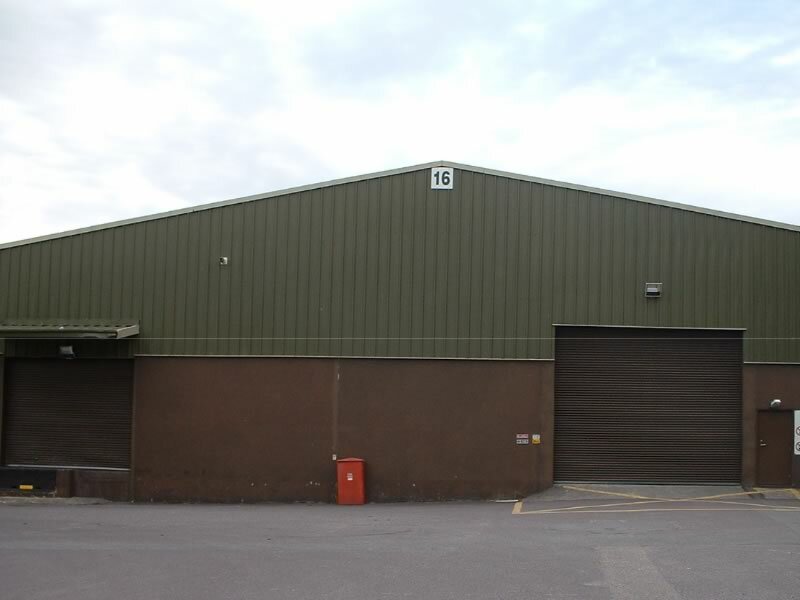 Warehouse space adaptable to specific requirements. 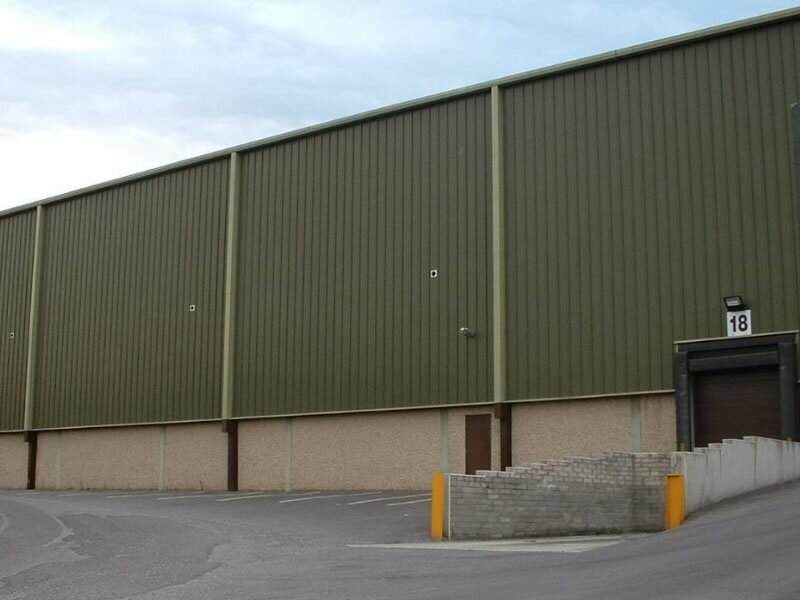 We currently have the following warehouses/light industrial units available to rent. Please click on the photo/link to get more details. 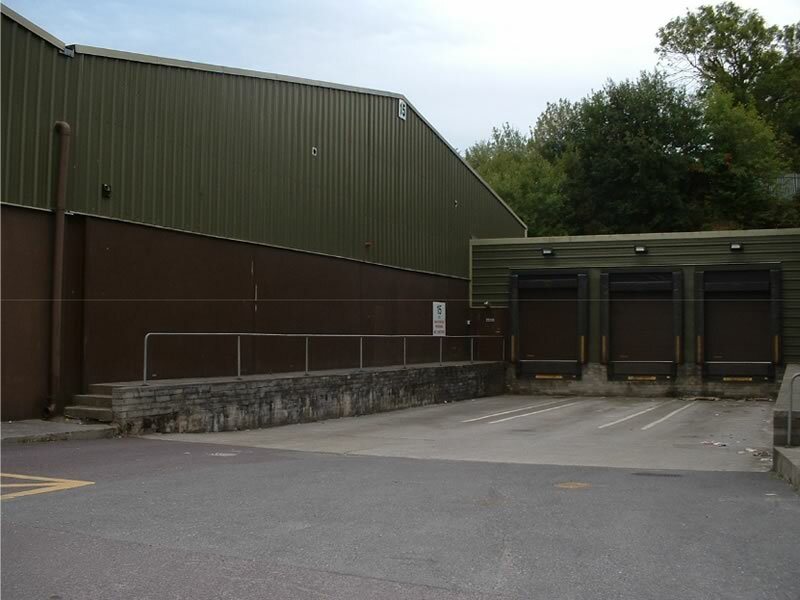 Office space: Inside the above floor area there is a single storey open plan office which measures 21 feet by 41 feet / 6.3 metres by 12.6 metres.